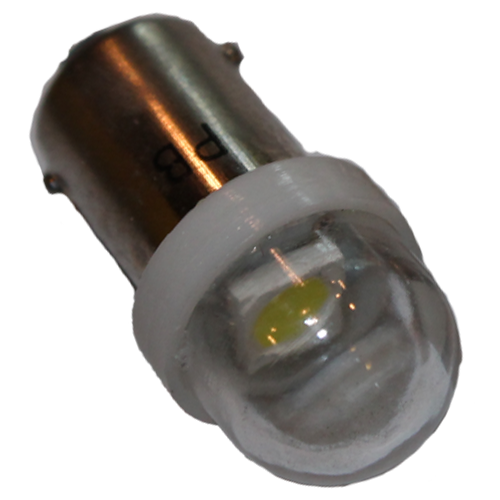 These are a direct replacement pinball LED bulb for the 44/47 style base. This is a Clear Cool White Pinball LED. 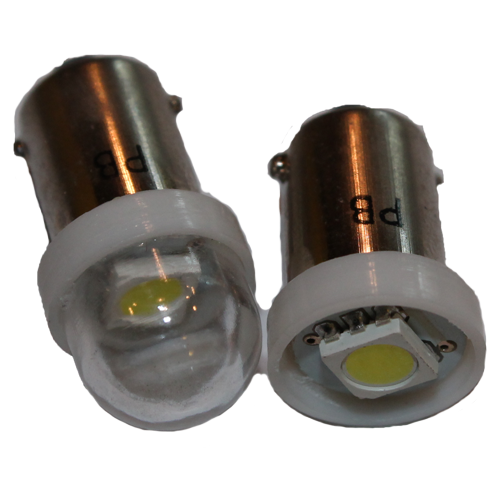 Great for replacing GI lighting, under plastics and anywhere you want bright light that is not super direct.